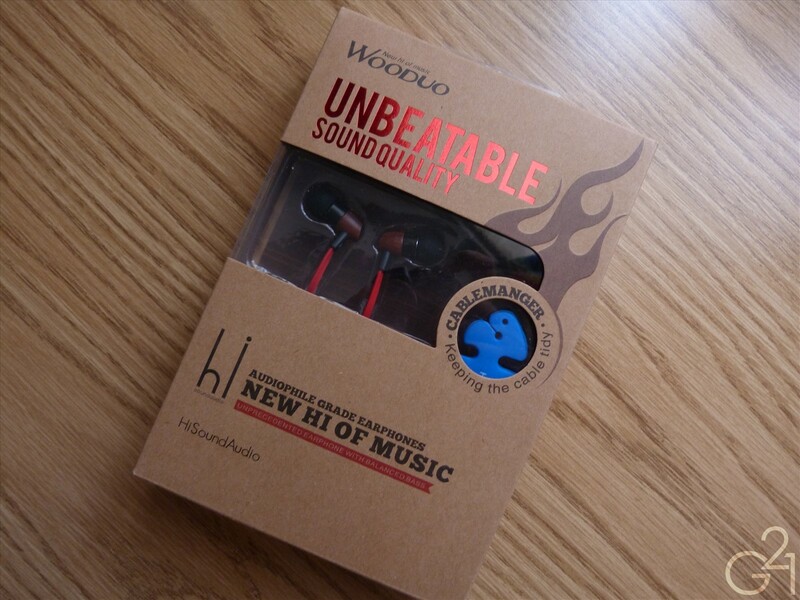 First, I’d like to thank the folks at HiSoundAudio for sending me a sample of the Wooduo 2 in ear monitors for review. 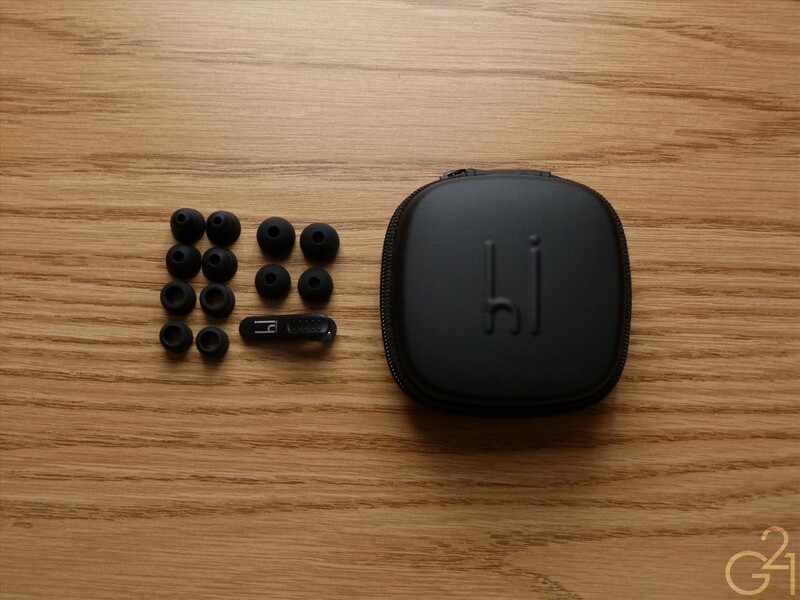 HiSoundAudio is a Chinese based headphone and earphone brand I came across on Head-Fi, much like HiFiMan and VSONIC. 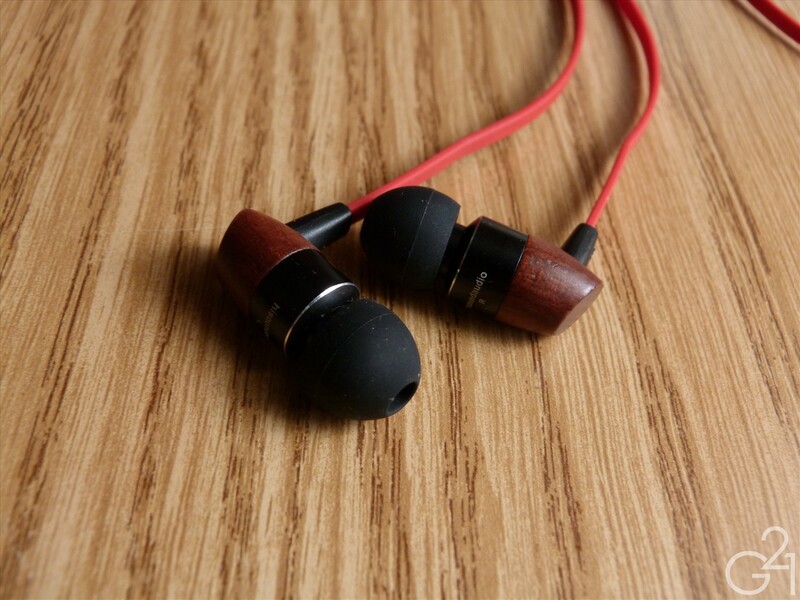 After reading up on the company and its offerings, I was quite intrigued when I came across the Wooduo 2 IEMs, which were described by some as “true basshead IEMs”. Being the self-professed basshead I am, I was admittedly excited to give these a whirl. Upon receiving them, I couldn’t help but notice the phrase “Unbeatable Sound Quality” in large bold red letters written across the package. An audacious claim, to be sure, so, does it live up to the lofty expectations its packaging creates? Read on to find out. Accessories: These come with seven pairs of silicone tips including a set of triple flange tips, two sets of biflanges in small and medium and standard round single flange tips. 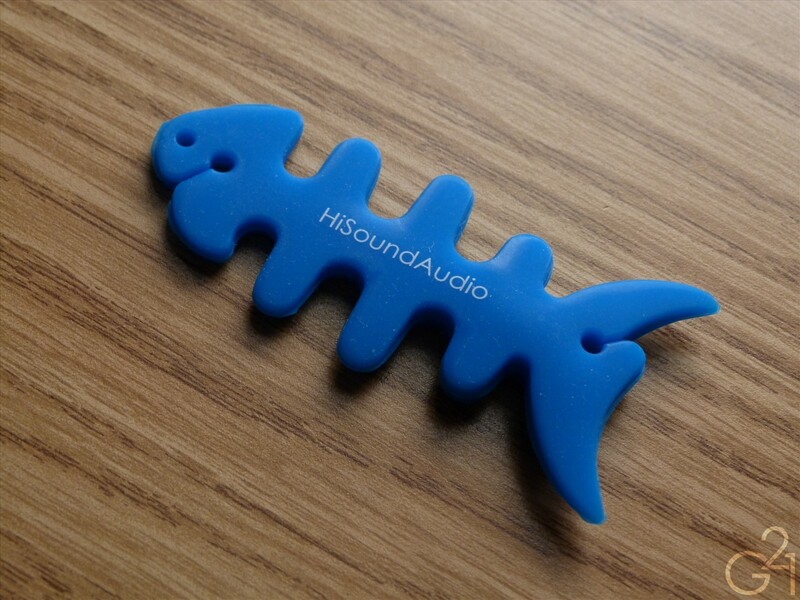 In addition, HisoundAudio includes a branded shirt clip, a bright blue cable winder and a zippered clamshell carry case. 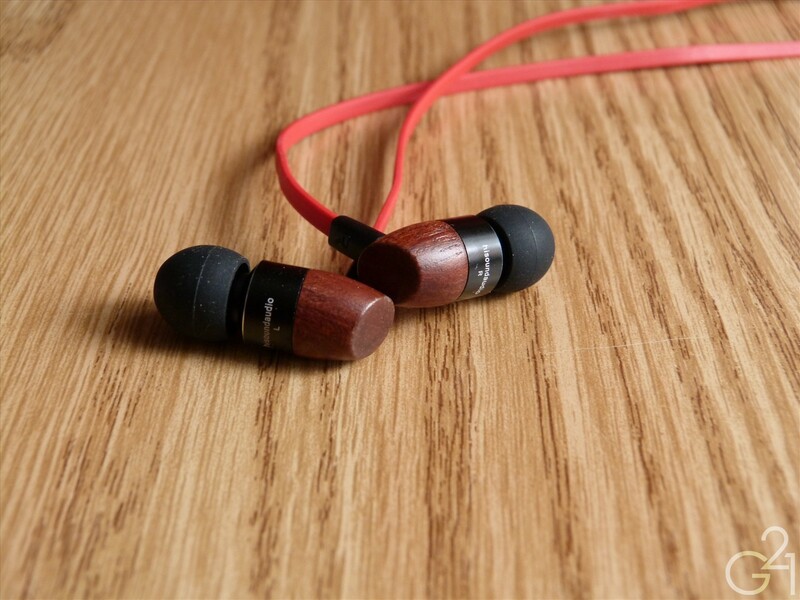 Design and Build Quality: Made of African rosewood with metal nozzles, short rubber strain reliefs, and a bright red flat cable. Normally I’m not a fan of flat cables but these were unobtrusive and more flexible than many others I’ve encountered. Comfort and Isolation: Being straight barrel IEMs, they are easy to insert but I did find them to be rather finicky when it came to the fit. 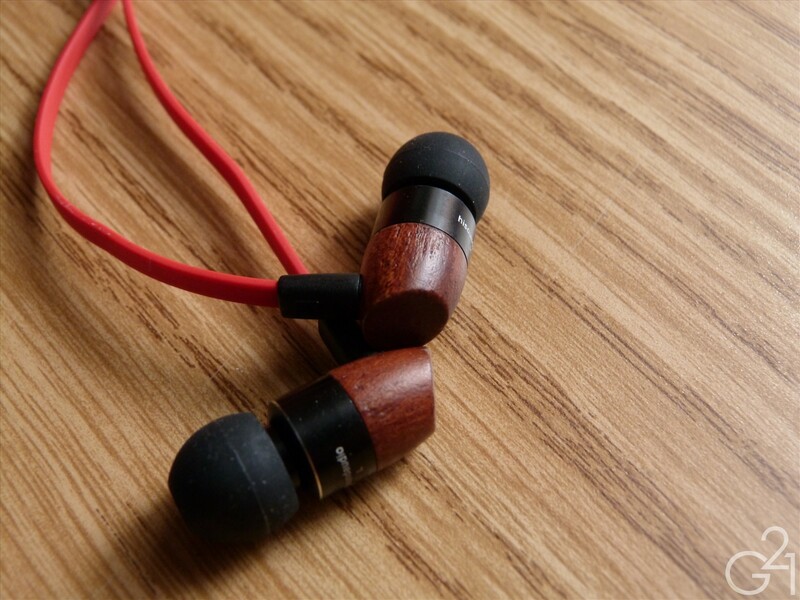 Without a good fit, these are prone to a bit of driver flex I’ve come to expect from wooden IEMs. Personally, I wasn’t able to get a perfect seal with any of the silicone tips and ended up using a pair of Monster foam SuperTips. With the foam tips, achieving a perfect seal was much easier and isolation was slightly above average for a dynamic IEM and microphonics were mostly negligible. Burn in: These were burned in for about 100 hours prior to review and I did notice that the bass tightened (very) slightly and some slight sibilance I noticed in the upper mids disappeared. Let’s get right to it. 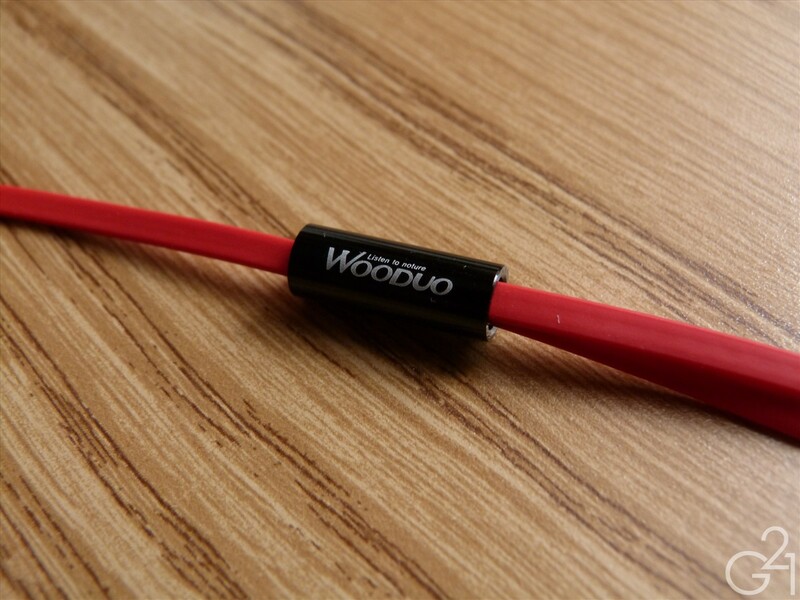 The Wooduo 2 is capable of some savagely powerful bass. I’m not kidding or exaggerating. This is about the biggest and most bombastic bass I’ve heard next to those cars that sometimes roll by at two in the morning, blasting some song or another with the sub turned up so high the car threatens to shake itself apart with each thunderous bass note. This is the kind of bass bassheads dream about. It’s rich, detailed, extends about as low as I can hear and has enough power to knock loose some fillings. Okay, maybe that’s an exaggeration but against the Atrio M5, Miles Davis Tribute, these are the clear winners in terms of sheer quantity of bass, even if they aren’t quite as detailed as those two. All that bass does come with a cost, however, and much of that cost comes from the midrange. 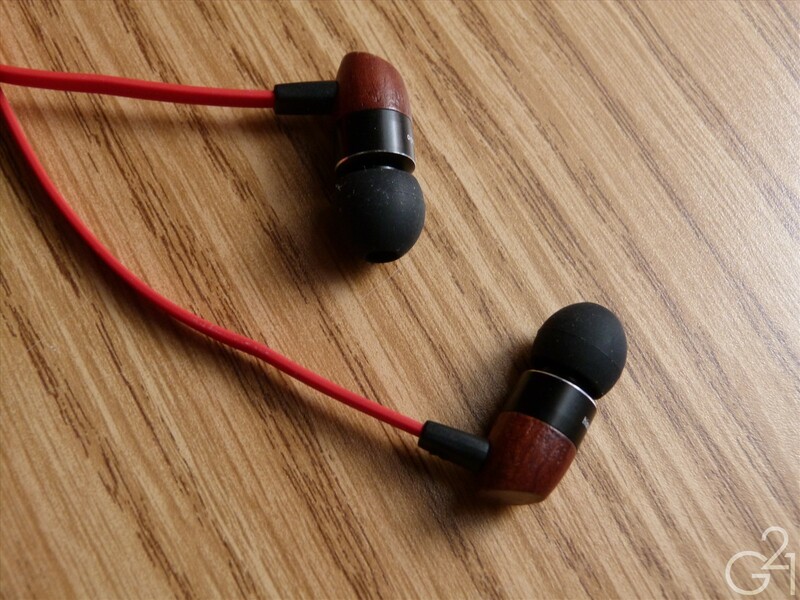 The mids are recessed, though not quite as much as I would’ve expected given the magnitude of the bass. The midrange presentation is expectedly warm and the low end does manage to creep into the lower mids somewhat but not offensively so. 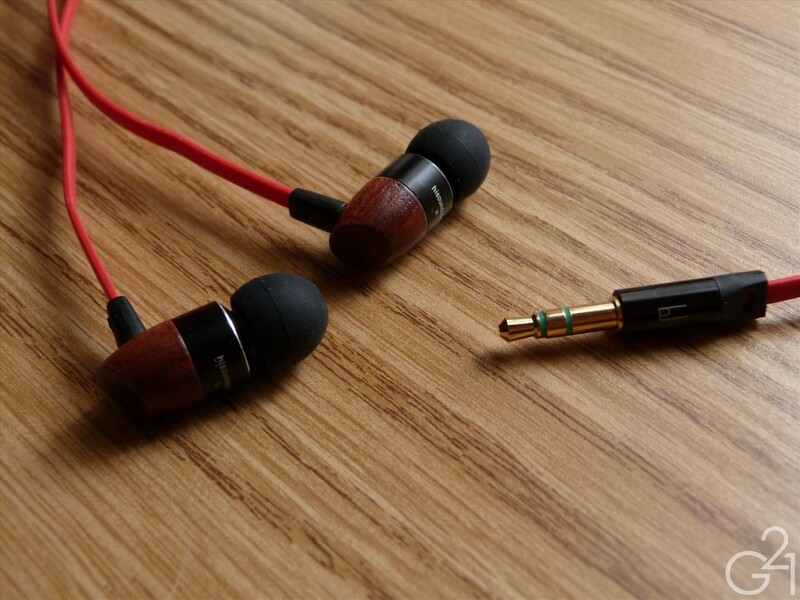 Micro detail is still good, on par with the Thinksound MS01 and DUNU Tai-Chi and nearly on the level of the RE-ZERO. Vocals sound a bit off in some cases but not necessarily unpleasantly so. 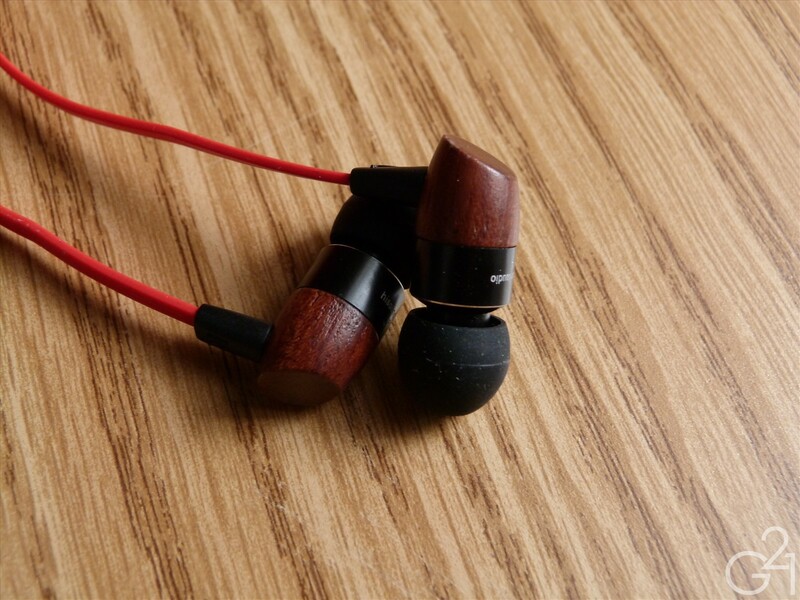 Despite the huge bass, there is a nice amount of clarity and spaciousness present in the midrange and the Wooduo 2 does an impressive job of separating the bass from the rest of the sound signature. Moving up, the highs of the W2 are surprisingly clear and detailed. They’re not really sparkly or bright but they are delicate and articulate. Treble is slightly emphasized over the mids but not to the point that I’d call these V-shaped, like the Moshi Vortex, for example, presenting a take on the high end that’s both well extended and decently linear in nature. What we end up with is a presentation that’s slightly on the dark side of the spectrum and definitely warm in tone but not excessively so. These aren’t the most transparent sounding IEMs but they’re obviously not intended to be either. Linearity was clearly not the target of the Wooduo 2 and the result is a sound signature that’s clearly bass biased but mostly even handed. It doesn’t present detail on the level of my best IEMs but its sound signature is, at least for me, incredibly fun and addictive. For the MSRP of $129, the HiSoundAudio Wooduo 2 is a great deal for bassheads who want the absolute biggest bass for the money and others who appreciate a warm and musical sound that sacrifices pure accuracy for an intentionally colored and enjoyable sound signature. Is its sound quality as “unbeatable” as the packaging prominently advertises? No. That’s not to say it isn’t good or even great, but I’ve heard better. Around the MSRP, there are some darn good IEMs, like the RE-400 that are better all-rounders but the Wooduo 2 is likely the more consumer friendly product with its bass driven sound signature, warm sound and clean presentation.